35. Go back to Nicaragua and visit Ometepe again. Thank you so much Stacie, I didn't realise there where quite so many things I wanted to do! 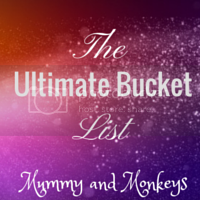 I tag Nicola from Nicola Says, Jade from Rasing the Rings, Ami from My Mummy Spam, Faye from Tales and Tea, Becky from Dear Twans With Love and Sophie from Mum, M and More! 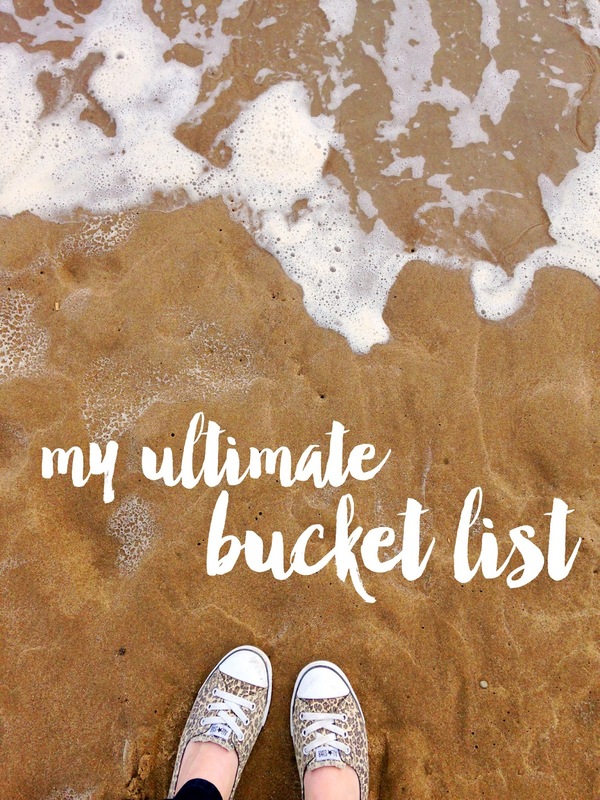 What would be on your ultimate bucket list? Such a fab list! I would love to do so many, especially Lapland at Christmas!